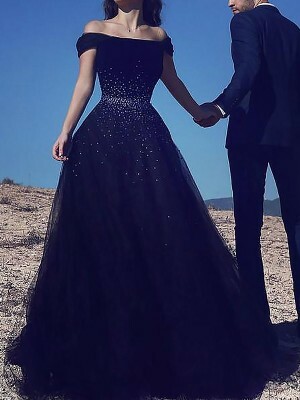 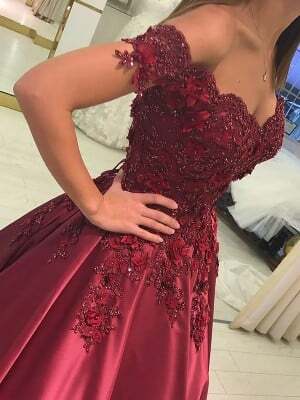 I ordered this dress for my prom and I was slightly worried about the color and size, firstly because it was so dark on the color swatches page but it arrived and I was so happy with it, secondly I've never been brave enough to buy clothes online but I saw this dress and just had to have it. 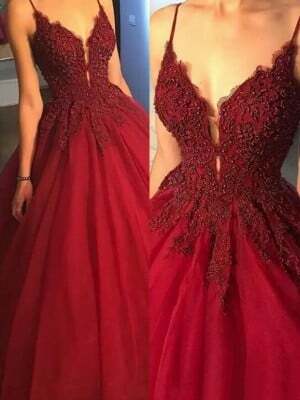 I looked at it and thought the design on the top would be itchy and irritate my sensitive skin but it didn't. 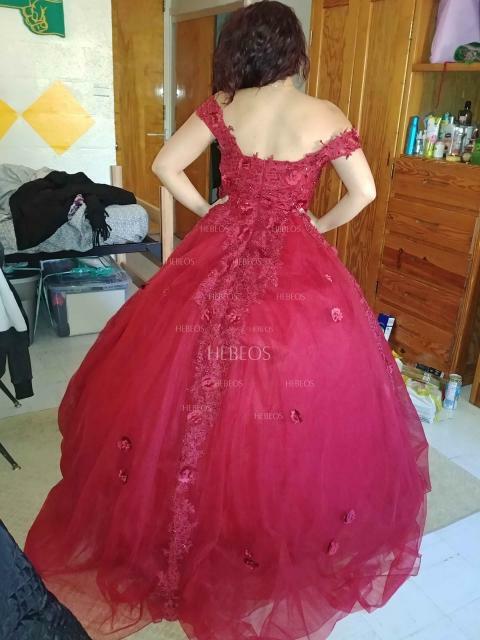 The customer service was so good with keeping me informed, by confirming the custom measurements and making sure it got to me on time. 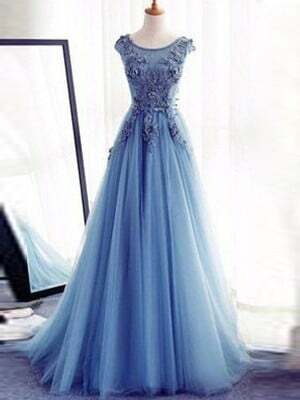 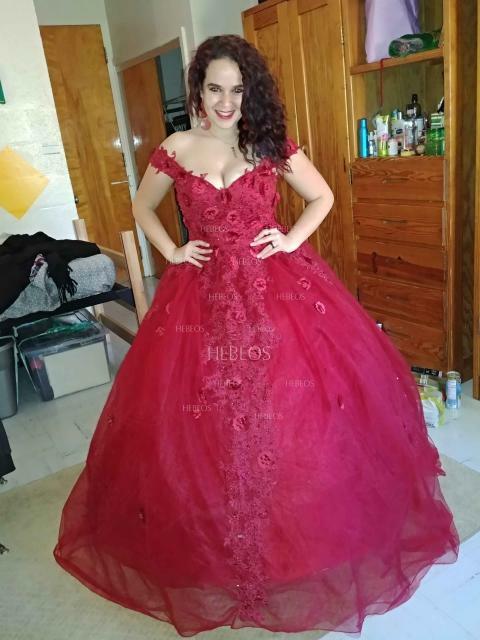 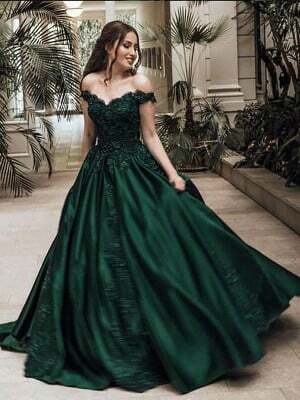 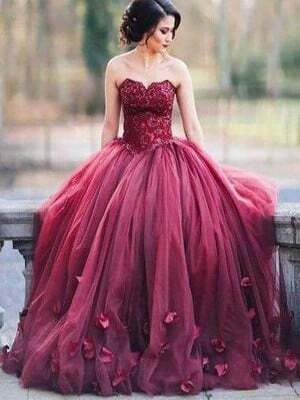 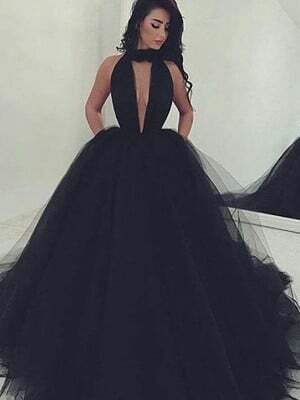 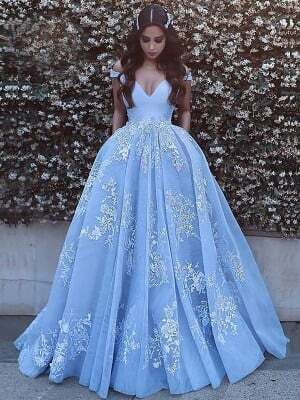 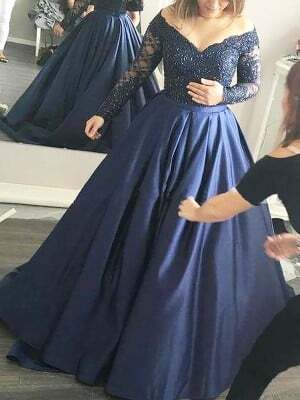 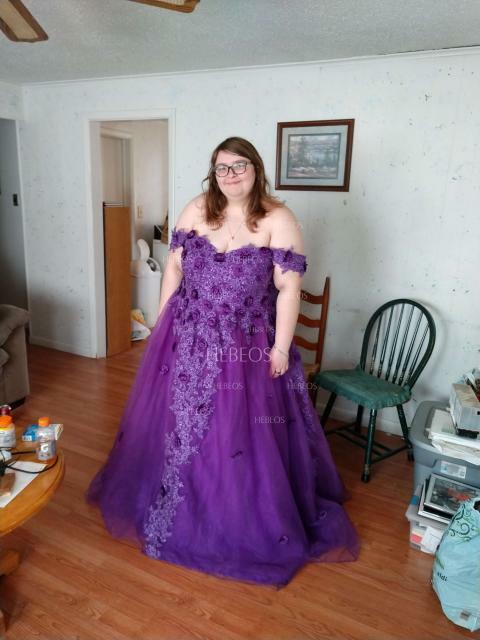 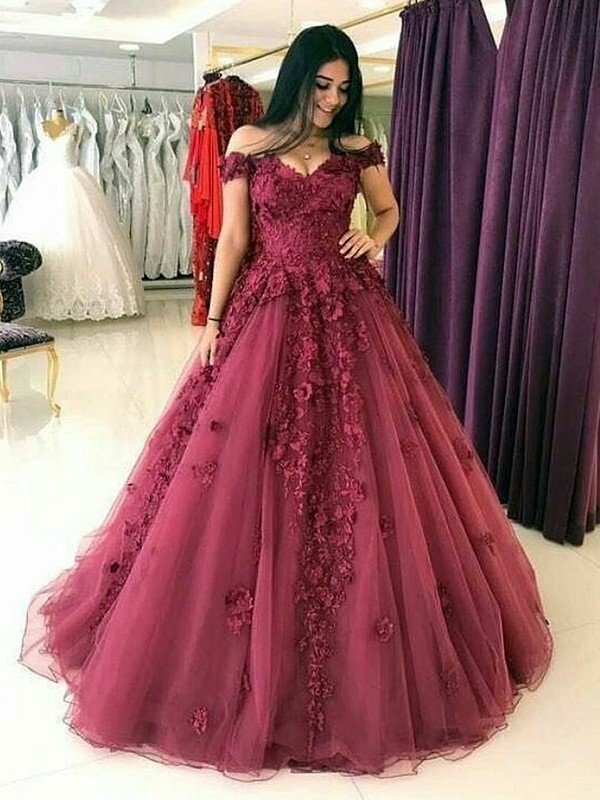 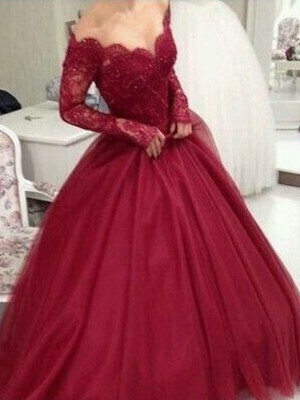 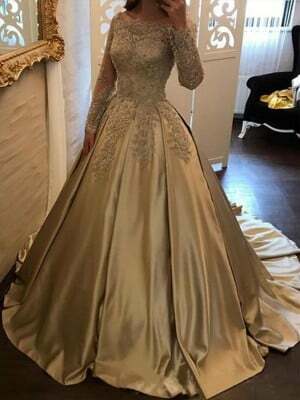 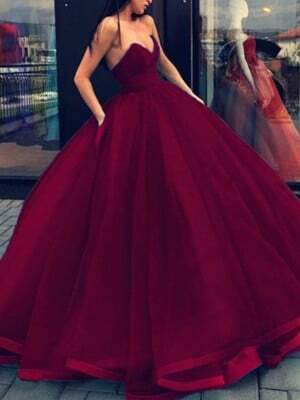 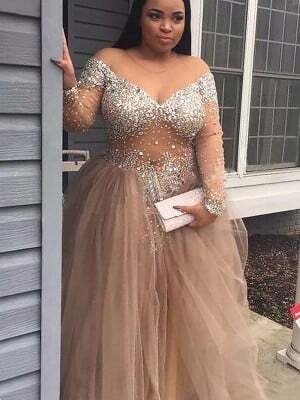 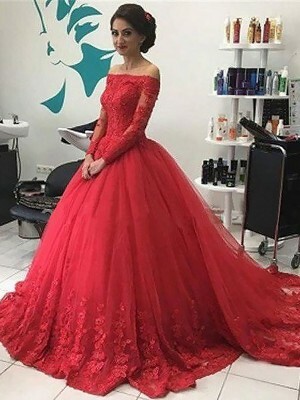 I love the fact that the dress was exactly like the picture and I can't wait to wear it to prom, I feel like a princess in it and would definitely buy from this website again.